Custom new construction. Home is under construction but ready to show. Two story home with open floor plan. Large bedroom sizes and spacious living areas. 3 car garage. Main floor great room with pocket office. Kitchen is open to great room and dining room. Upgraded white cabinets and gas stove. 4 bedrooms upper level. Master suite has private bath. 2nd floor laundry. Irrigation included. Quiet road leading to Lions Park. 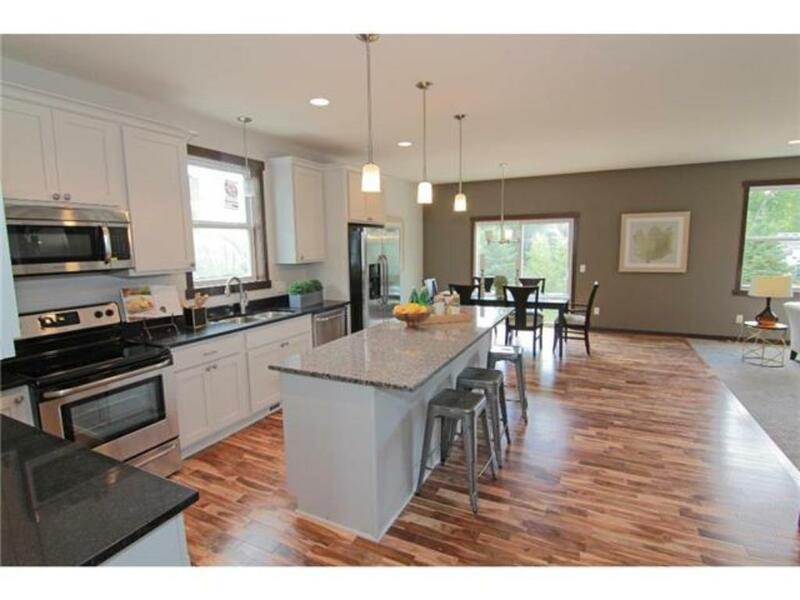 Minutes from Hy-Vee, YMCA, New Hope Cinema Grill and more!